We will make your entire family feel at home and comfortable here, and will provide quality dental care with a gentle touch. Give us a call today! At Arlington Dental Care, our team will take care of your needs. No waiting. Dr. Kaveti explained everything very clearly up front, while she was going along, and what work needed to be done in future. She is very thorough, efficient, patient, and gentle. She is the only dentist that did not hurt my jaw, which is surprising - I have TMJ. She even fixed a few things right then and there that other dentists would have made me come back for another appointment. Great dentist for people who hate going to the dentist. I recently found this office and have had two appointments with Dr.Kalpana Kaveti. Her recently renovated office offers recent technology in which X-rays appear on a monitor in front of the patient. This was a welcome experience in which I got to participate in what was going on throughout the appointment. As well, Dr. Kalpana explained several of the images in a way that allowed me to understand somewhat of what she saw when looking at the X-rays. She also notified me during the appointment when a newer tool was being used which I may not have encountered before. Her staff is friendly, professional and efficient. Although only a few appointments I would highly recommend this office and Dr. Kalpana Kaveti. Dr. Kaveti and her staff were wonderful! I was so nervous and she was so patient and understanding. Highly recommend! Dr. Kalpana Kaveti has been practicing dentistry since 2001 in Boston area. She has worked in various dental settings and joined Arlington Dental practice in 2014. 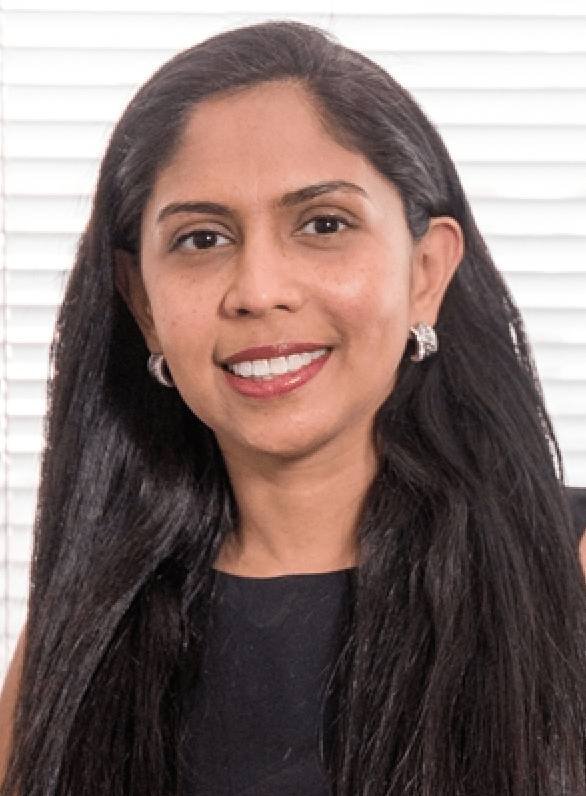 Dr. Kalpana Kaveti moved to the United States in 1997 and prior to that, she attained her dental degree and practiced general dentistry in India. After coming to US, she graduated from Boston University dental school with DMD honors (deans list) in 2001. Since then, Dr Kaveti has spent her career furthering her knowledge in all aspects of dentistry. Dr. Kaveti is an accomplished general and implant dentist. She is excited to bring her years of training and experience to her newly acquired dental office in Arlington, MA. Dr Kaveti strongly believes in good patient dentist communication, with each patient she believes in discussing all viable treatment options to see what is best for the patients.